Accurate and precise analytical method development activities are critical to sound quantitative evaluations of drugs. Poorly developed, validated or documented methods can be a source of delays, expense and frustration–especially when transferred between laboratories, used for incurred sample analysis or when adapted to new species or matrices. 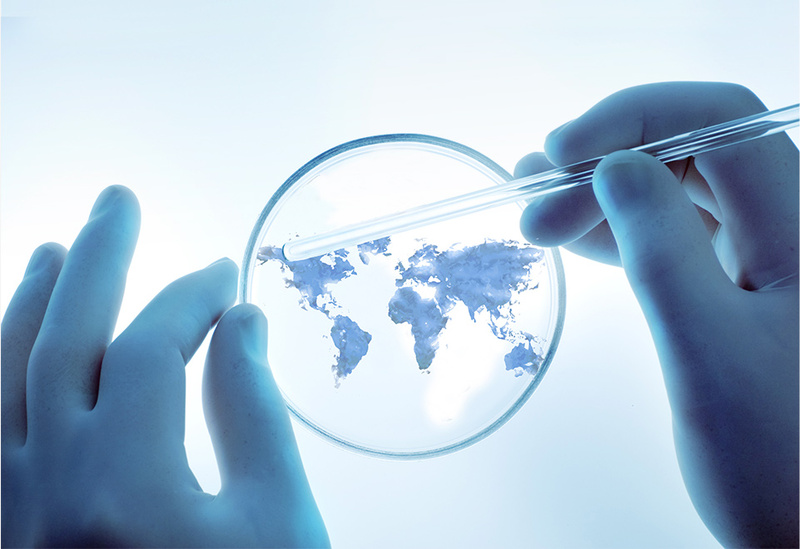 EAG has developed and validated hundreds of proprietary analytical methods in support of preclinical and clinical development, for more than 25 drug classes and across many biological matrices. 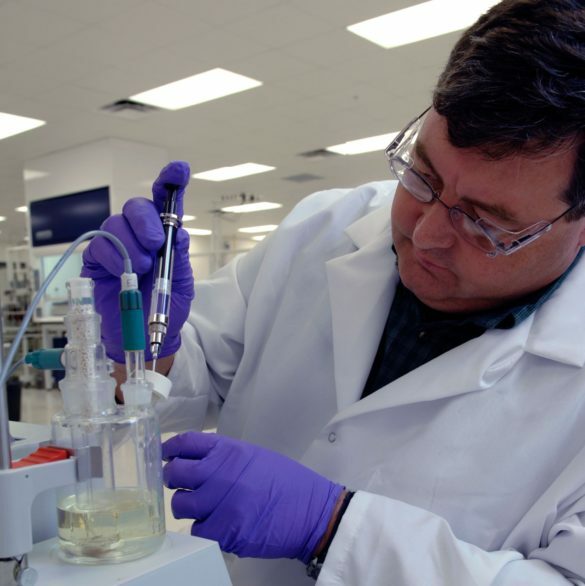 Our approach to method development combines proven scientific practice with ingenuity, applying extensive experience in HPLC-UV, GC-FID, LC-MS/MS, as well as ELISA and RIA techniques to deliver methods that will produce reliable, repeatable results at the lower limit of quantification (LLOQ). Over the years, our team of method development experts has successfully solved many validation challenges when other CROs could not. When you visit EAG, you will find a modern, GLP-compliant facilities with Standard Operating Procedures that strictly adhere to current FDA guidance. Our scientists and QA professionals work according to well-defined business processes that promote continuous quality improvement, timely delivery and transparent communication.